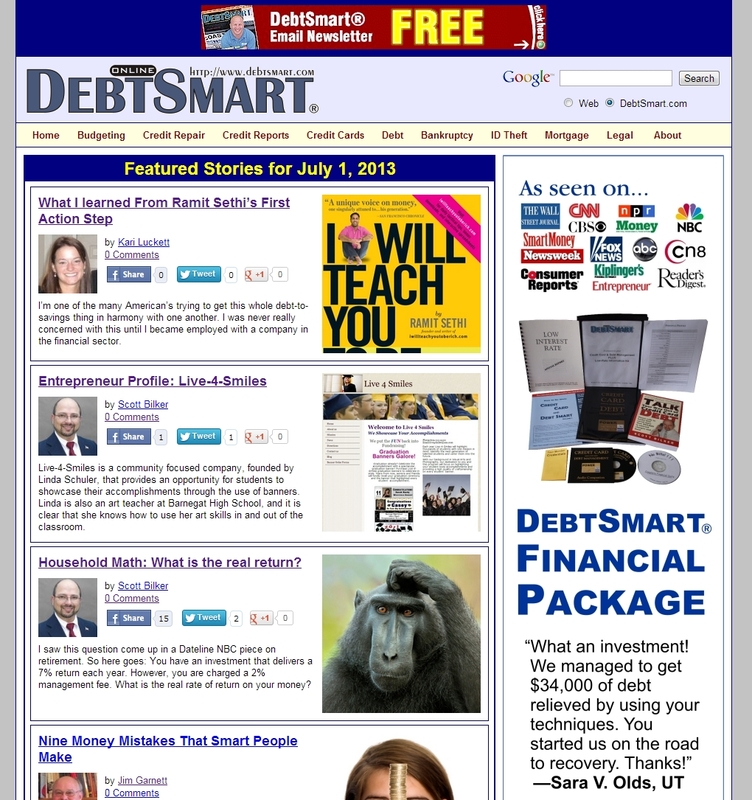 DebtSmart.com has been helping people save money since 1998. 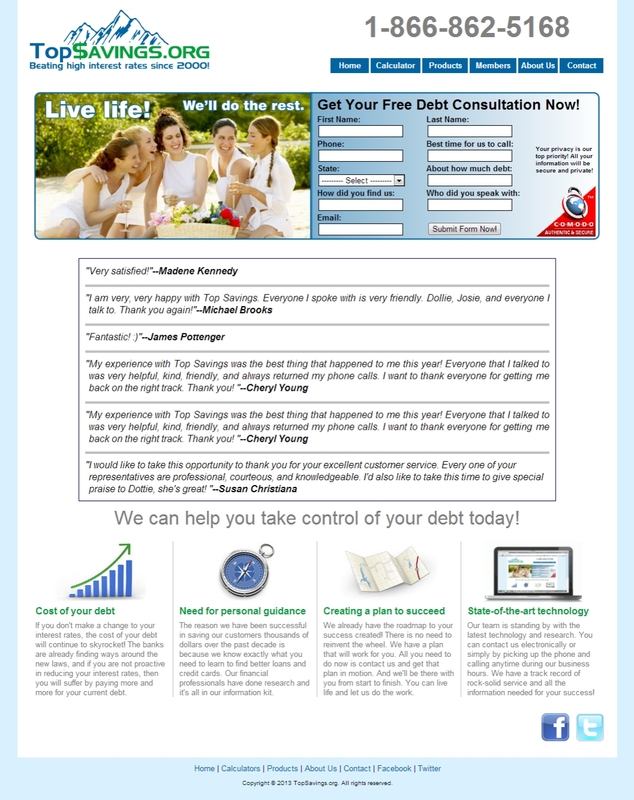 Financial information and advice from this site have been featured on CNN, FOX, ABC, NPR, and in The Wall Street Journal, Money, Kiplinger’s, and many more well-known media outlets. 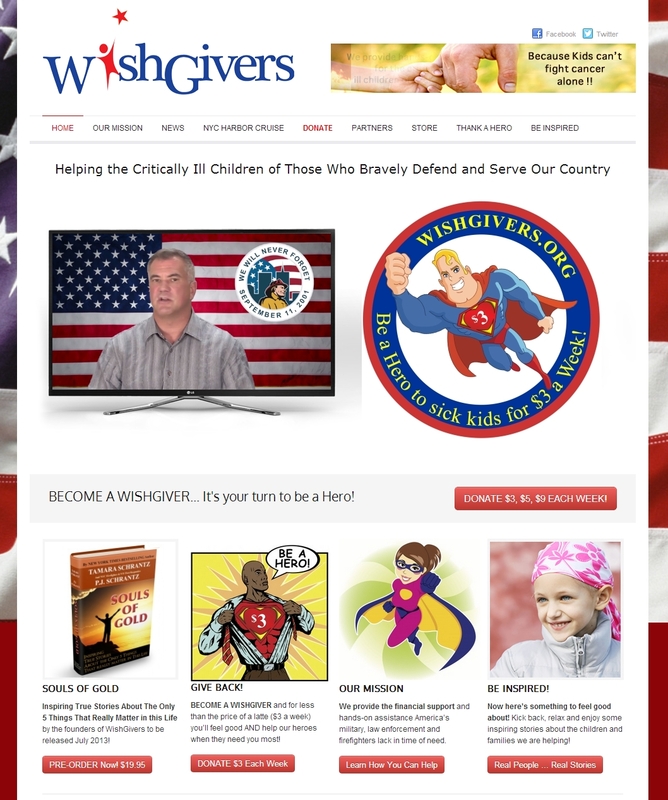 WishGivers.org is helping the critically ill children of those who bravely defend and serve our country. America’s military, police and firefighters face years of heartbreaking pain and insurmountable medical bills when seeking treatment for children with critical illness. TopSavings.org is a financial services company that assists consumers in reducing interest rates. Their staff and financial package has helped save thousands of dollars for thousands of consumers. 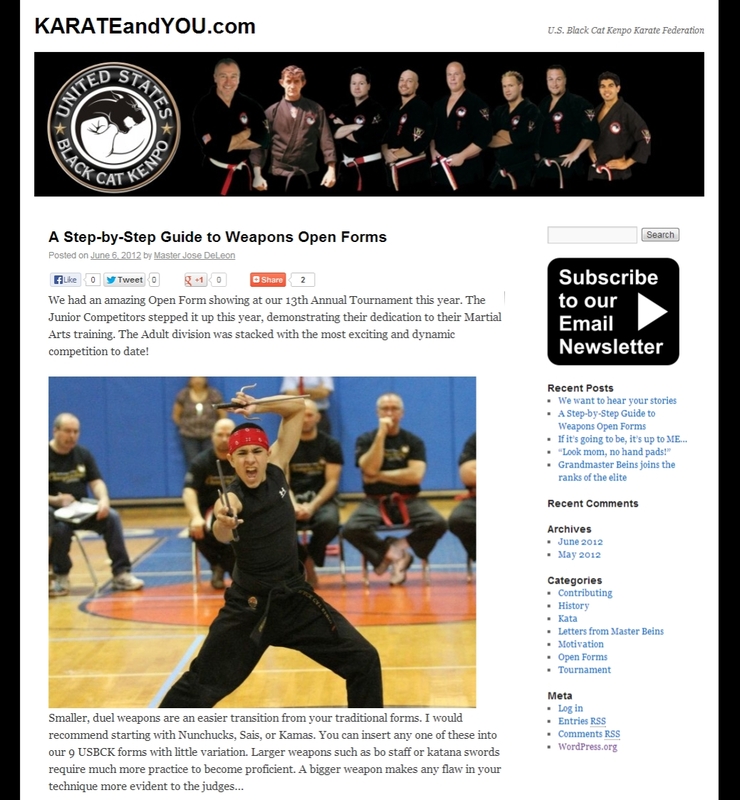 KARATEandYOU.com is the blog for the United States Black Cat Kenpo Karate Federation founded in 1980 by Master Art Beins. For more than 39 years Art Beins Karate has been teaching students how to overcome the biggest obstacle in life–themselves. 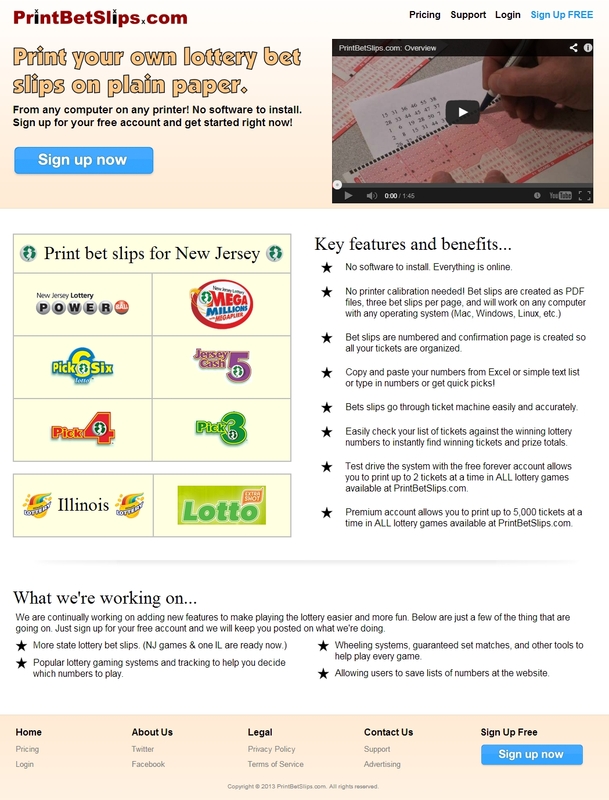 PrintBetSlips.com is the only place online where you can create machine readable lottery play slips. The advantage is that it enables the player to easily organize their own tickets. It also helps manage large group play pools. 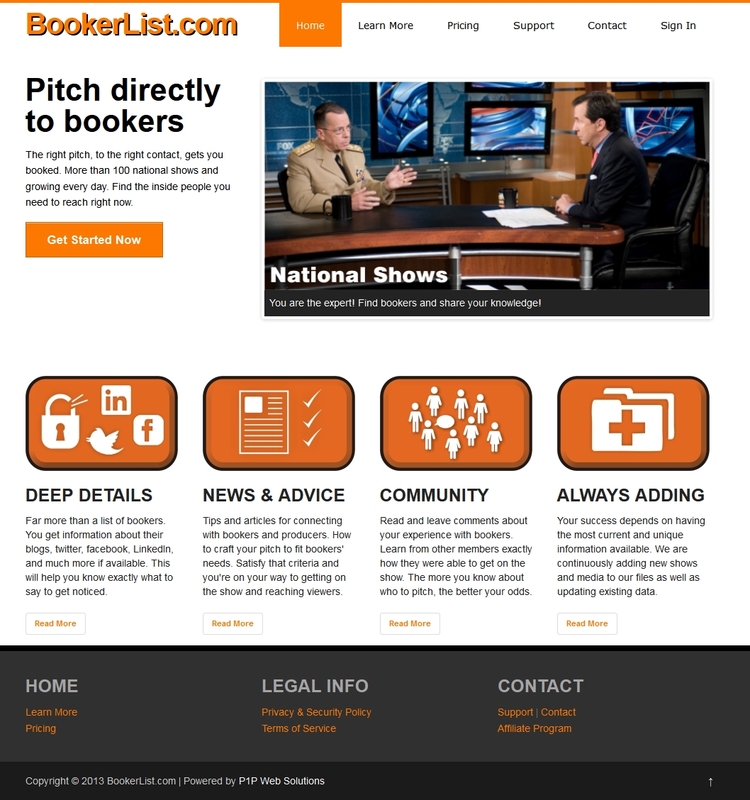 BookerList.com is the premier member site for public relations professionals to connect with national TV show contacts. With more that 100 shows and contacts, you can easily pitch your idea and get booked as an expert guest.